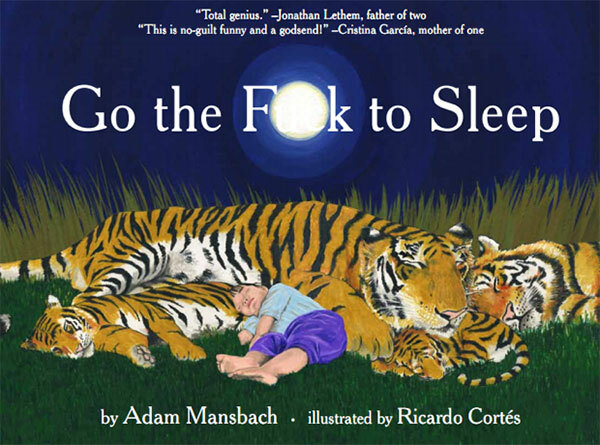 I know children's books for adults are all the rage right now but there is something slightly enchanting about Go the F*ck to Sleep by Adam Mansbach. Maybe it's because it's got the balls to say what we've all thought once or twice in our lives when we've put a child down for bed. 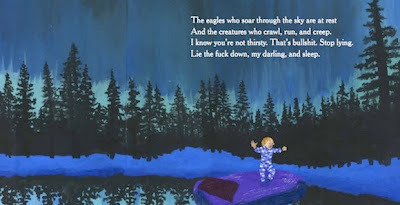 Below are two of my favorite new lullabies. Lay down your weary lil head and take a listen.